Welcome to Euphonic Studio! Our recording studio offers the best of digital and analog worlds, with the capability of green screen video for your project. We can mix your project in the computer or with our excellent analog compressors, delays, and eqs. Fast service, reasonable rates. 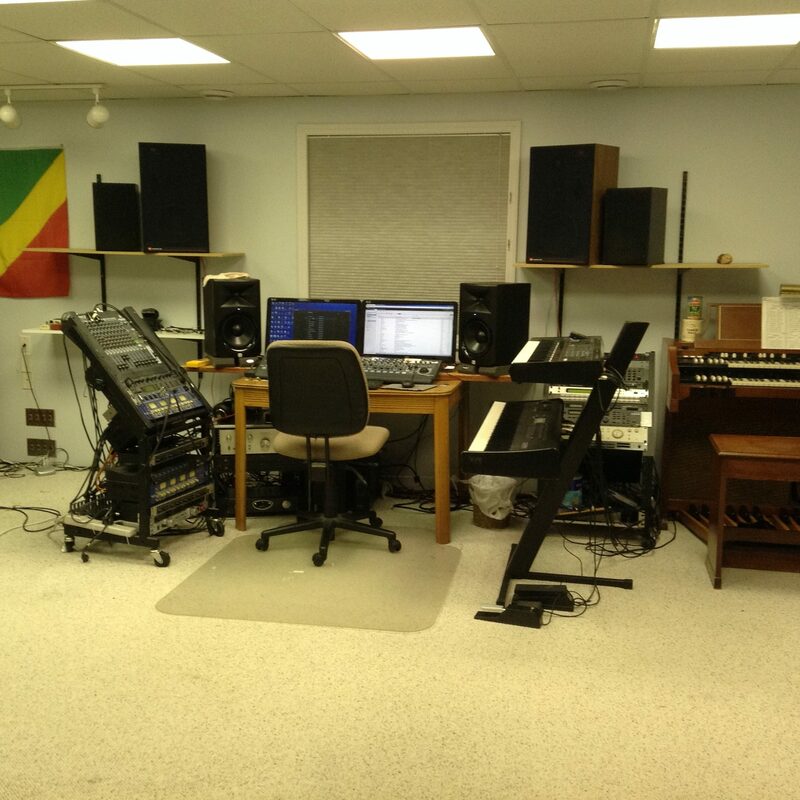 Studio musicians available!